Now the current trend is biracial face with defined eyes, and the key point is sweet and droopy eyes. Droopy eyes usually emphasized on the lower lashes. Majolica Majorca brought in this wonderful aurora eyeliner blue and pink in limited edition to give you a big teary eyes effect, with sparkles in it! 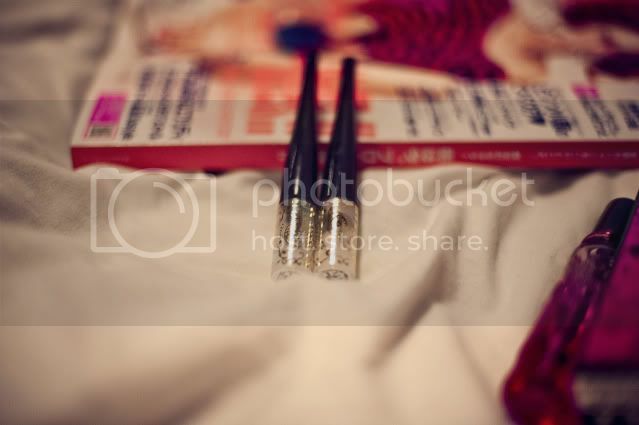 Besides that, the thin brush can be used to decorate lashes to make your eyes look even more stunning than before. To have that tinge of sparkle in your eyes, you can use the Aurora eyeliner on your Lashes. Apply Majolica Majorca's lLash Expander Frame Plus which lengthens your lashes, then apply the eyeliner! Plus not forgetting the Majoromantica F perfume, it gives a sweet and fruity aroma of forest, red fruits, blooming flowers and maple syrup. Wear it out and all the guy will die under your hand, it smells so yummy that all my friends love it. 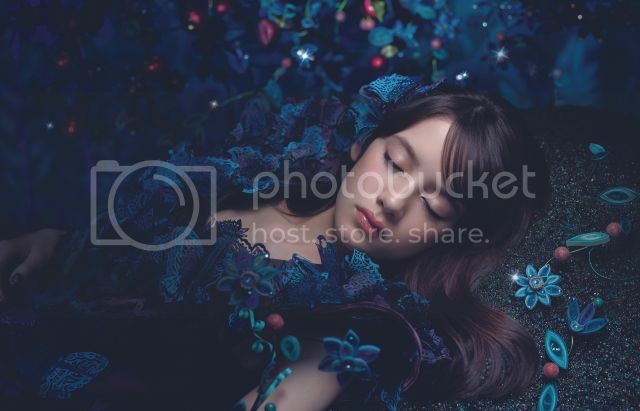 These limited product is under Chapter 31 Fake Sleeping, and to celebrate the theme, the MM booked a wonderful room at Wanderlust to fulfill it! How thoughtful! 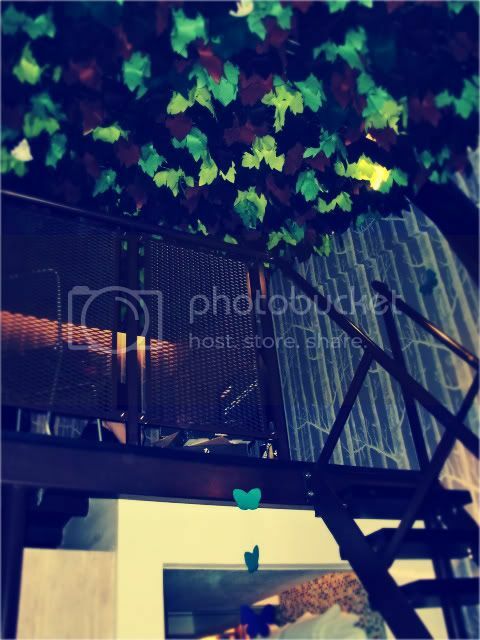 The tree loft is made up of lovely leaves and printed wall paper and at that moment, I thought I've step into lalaland. It is such whimsical like and the cut-out butterflies are so becautifully done. Last but not least, these limited edition products are all available at Watson stores on 30th of June. Get them while stocks last and you will definitely not regret!